If you haven't already looked into using the jquery UI calendars, you really should! 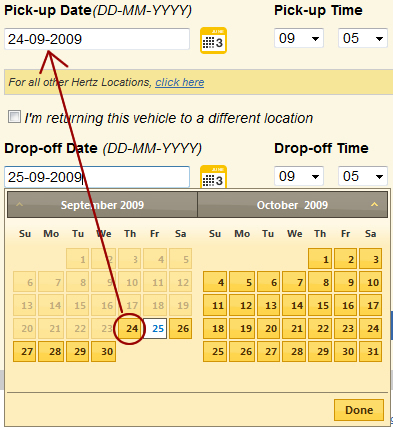 One of my latest projects, www.hertzflydrive.com, uses these calendars on the homepage. They are quick to setup and offer loads of options that make them very flexible for anyone looking to use date pickers on their forms. So you've invested loads of time and money building up your online store and you're ready to launch....now what? 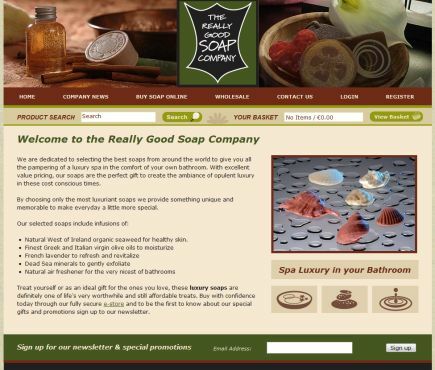 How can you get people to go to your site? How can you keep customers coming back for more? 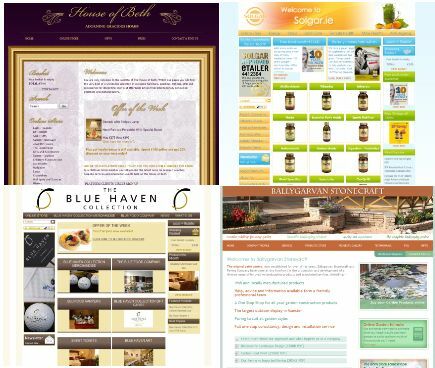 I have been building online stores for customers for over 5 years now and it's always easy to spot the ones that will do well and the ones that will fail. Below is a Top 10 guide for making sure you do everything you can to make your online store the best it can be. These tips are not in any order but they are things that every store owner should be doing to make their online stores a success. 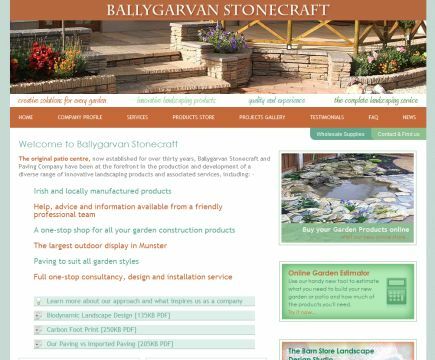 Dragnet Systems is proud to launch a huge new project for Ballygarvan stonecraft. This project includes a brand new fully content managed website, a micro site for the 'Barn Store' business, a full online store and estimating tool for garden planning! brand new store layout for front end. We've had some updates in the past for our online store software but not like this! Following on from my recent post about how to make a great online store we have decided to focus this new release on improving the options available to the store admins to help make their lives easier. After all, the easier we make our tools to use the more offers they will give people like you and me! 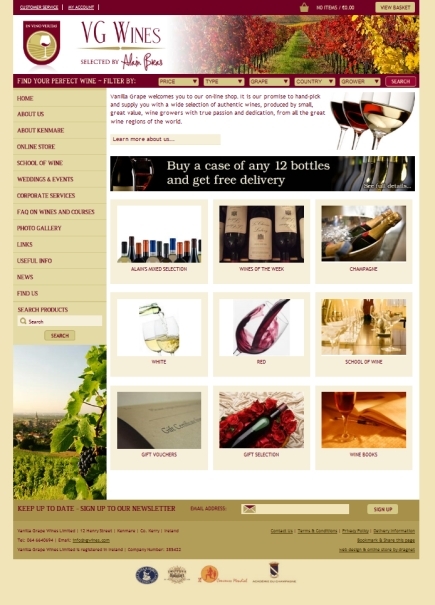 How do you make a great online store? 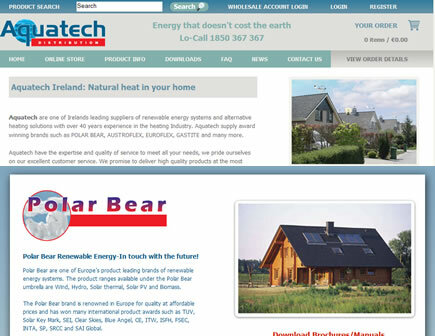 We've had such a great success lately with our online store software. Our decision to build our own software from the ground up instead of just buying off the shelf has proved to work hugely in our favour. What's interesting is the angle we took when developing our software. We focused not only on the store customer's user experience but also the our client's experience for managing their store.